No State Authority in this fair land of ours is immune to the strong arm of political interference and compromise: none more so than the Environmental Management Authority (EMA). Since its inception in 1995 the EMA has been prevented from establishing a National Council for Sustainable Development which would have created a place at-the-table of decision making for public interest NGOs to ensure the EMA stayed focused on its core mandate - pollution monitoring and control. Political interference prevented the EMA from properly applying the Polluter Pays Principle (PPP) to the Water Pollution Rules (WPR). Fishermen and Friends of the Sea (FFOS) demonstrated this by taking Judicial Review of the WPR all the way to the Privy Council to secure a final judgement that the ‘flat fee’ system deployed by the EMA failed to distinguish between small and large polluters. The result has been a catastrophic set back of the EMA’s mandate to protect the integrity of our rivers and coastal water quality. In 1996, during a construction boom, politics intervened at the EMA to shield new quarry applications in the Northern Range (over 150 acres) from the scrutiny of environmental assessment. The consequence has been catastrophic for the integrity of Northern Range watersheds that provide drinking water. Political interference has also prevented the EMA from ever requiring environmental impact assessments (EIA) of seismic surveys (SS) used to detect the presence of oil and gas deposits below the seabed. Scores of SS have been approved by the EMA without EIAs since 2000. The result is a complete absence of data to help determine the extent to which SS may be causing damage to commercial fish stock and their spawning grounds. FFOS challenged the practice of issuing environmental certification for SS without giving reasons for why EIAs were not a prerequisite for issuance of a Certificate of Environmental Clearance (CEC). According to the EMA’s Standard Operating Procedures and Practitioners Guide, reasons must be given if certification is awarded without an EIA. In what was an obviously poor judgement, FFOS lost the case but is appealing it. The environmental costs associated with exploration for fossil energy should not be denied far less concealed. The latest evidence of corruption at the EMA is the undermining of the CEC process used to assess the impact of the proposed 32.5 km Highway from Cumuto to Manzanilla. A directive (from above) curtailed the EMA’s Technical Team’s review of the application by NIDCO for a CEC. The Review Team were also instructed not to seek any further comments from other State Agencies on NIDCO’s application. The CEC was issued summarily, without an assessment of the cumulative impacts of the Highway, without up-to-date baseline data on the vulnerability of the Aripo Savannah to the Highway and without adequately considering alternative routes. The statutory CEC process is the principal tool used by the EMA to determine how best to mitigate against significant negative environmental impacts associated with proposed developments. In response, the Technical Staff at the EMA balked and cried out to the public for help by leaking evidence showing that due process had been compromised. FFOS responded in support of the EMA’s Technical Staff, and challenged the award of the CEC by seeking a Judicial Review of the decision making process. 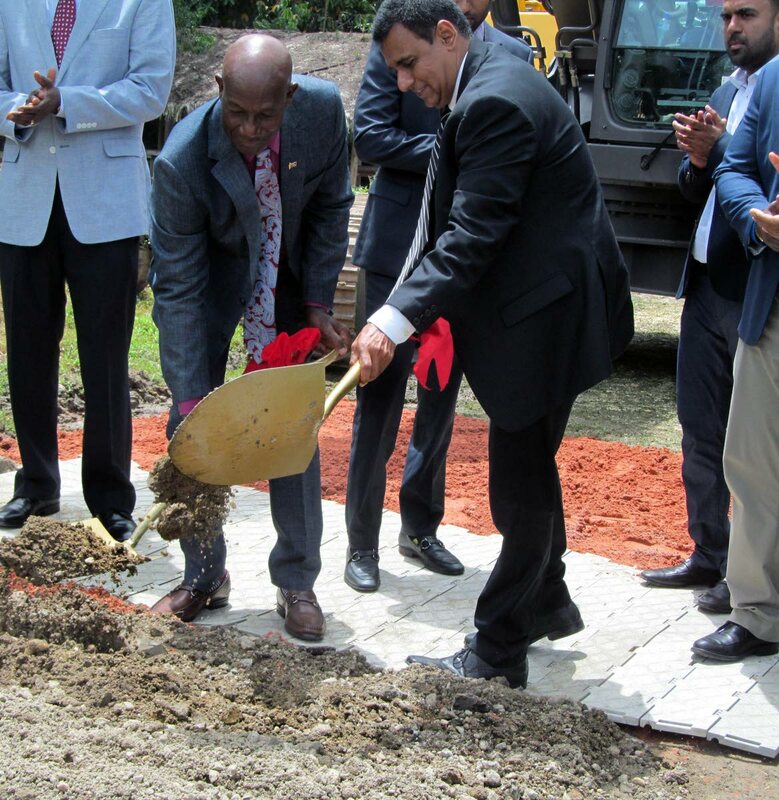 At stake is perhaps T&T’s most unique and bio-diverse water bearing asset – Aripo Savannah, one of the very few places in T&T ever designated as “Environmentally Sensitive”. Also at stake is the integrity and independence of the entire CEC process itself. Should the court rule against FFOS and the public interest in this matter it will be a catastrophic setback for a decision making process that took decades to establish and arguably the strongest tool the EMA has to ensure that proposed developments are sustainable. If politicians can undermine the CEC process then nothing, no ecological asset is safe in this country and we will never achieve any balance of economic and environmental values. The stakes are high. Alarmingly, and contemptuously, despite the matter being before the court, the State rushed the award of the construction contract for the first 5km of the proposed 32.5 km Highway. The contract is for a whopping $TT 400M or $TT 80,000 per meter! FFOS claims that the Contractor began felling trees within the Aripo watershed right away and, has continued to do so despite a court injunction. The EMA, NIDCO and even the Contractor KALLCO have engaged pricey, crack shot lawyers to defend what FFOS is calling clear political interference. The lawyers are offering their services purely for the handsome reward of money (some estimate $TT 15,000/day). FFOS is relying on Anand Ramlogan, the only lawyer willing and brave enough to defend the public interest against the State. All other lawyers were cowed, fearful of being ‘blacklisted’. This ex-Attorney has to convince the judge that awarding a CEC without a proper baseline study and without a proper assessment of the impact of the entire Highway on Aripo is indeed, a breach of the CEC process. NIDCO’s lawyer has argued that they only know the alignment of the first 5km of the Highway and is lamenting that the delay is costing $TT 1M/day. EMA lawyers are trying to convince the judge that the impacts of the remaining 27.5km of the Highway (cumulative) are of no consequence and can be assessed later, in a subsequent application from NIDCO. 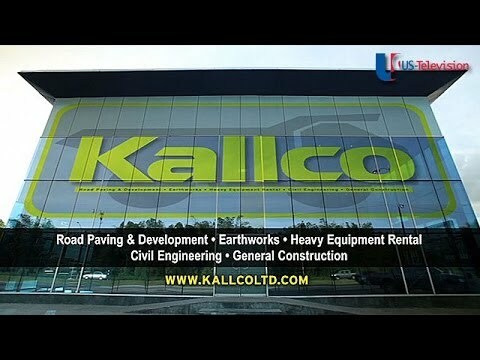 KALLCO’s lawyers are eagerly arguing for construction to keep going. Noticeably absent from the courtroom have been legal counsel for the UWI Consultants who were engaged by NIDCO to write the EIA. UWI’s Lead Consultant is none other than an ex-Chairman of the EMA. Under his tenure, the CEC process was refined, including mandatory assessment of cumulative impacts in an EIA. As a commercial consultant to NIDCO however, it appears that UWI is untroubled by the absence of such assessment. Is it not a clear-as-day conflict of interest for State institutions like NIDCO to commercially engage other State funded institutions like UWI, to apply for regulatory approvals from other State institutions like the EMA? Instead, by now, UWI should have been engaged to develop a comprehensive nationwide database of sensitive natural resources and the risks posed to them by pollution. UWI should in fact be leading research on industrial pollution control and making recommendations for further designation of Environmentally Sensitive Areas to protect our drinking watersheds and coastal waters. The public may wish to recall the Alutrint Judgement against political interference. In this landmark case, the High Court ruled that the EMA’s failure to insist on the assessment of the cumulative impacts of the power plant and port infrastructure - both directly associated with the smelter - resulted in the revocation of the CEC awarded to Alutrint.